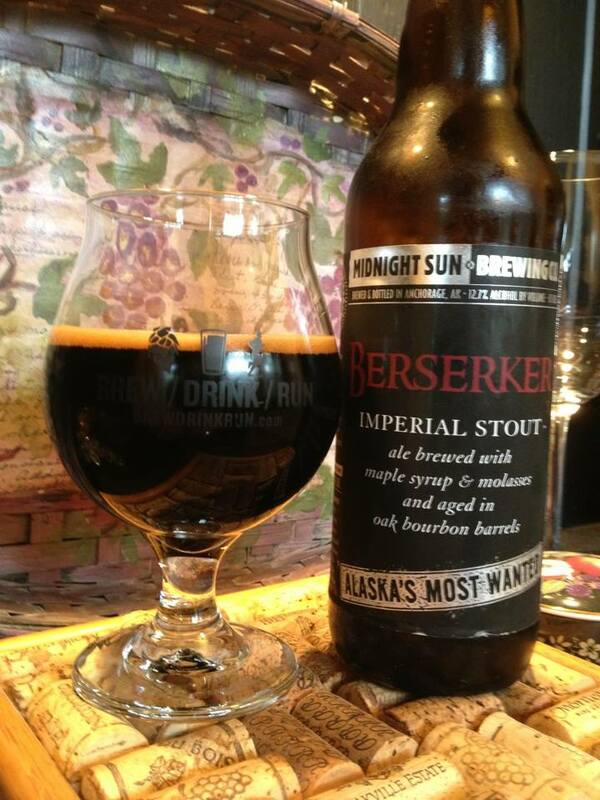 Midnight Sun Berserker is an American Double/Imperial Stout. According to my trading partner this is the 2011 Vintage, aged almost 2 1/2 years. (no bottle date) This is without a doubt the most expensive beer I have ever had. At $25 retail this was the major item in a trade. The catch is this was my first (and only) attempt at an international trade. Shipping fees were higher and the box was inspected at customs and returned. So add the second shipping cost to finally get it shipped and this cost me a lot more than the $25 of beer I traded! 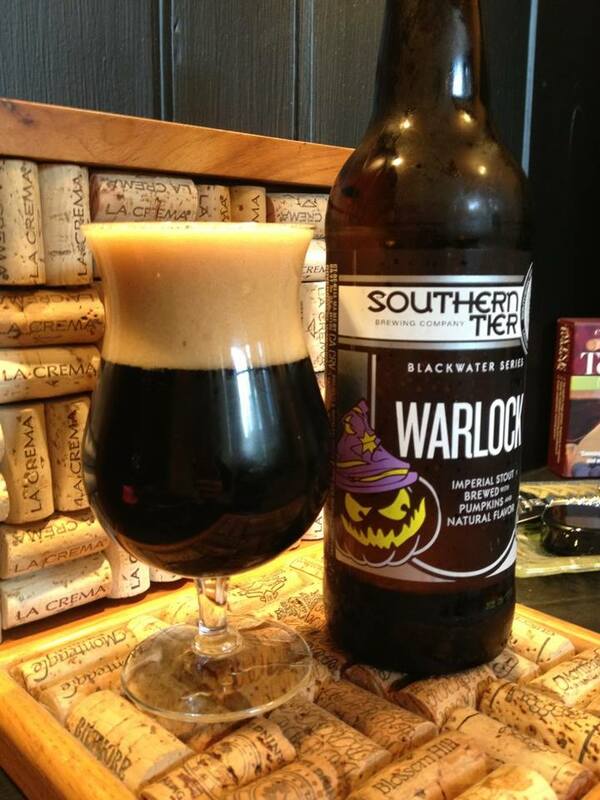 So as much as I wanted to try this beer it has been mocking me form the cellar ever since. 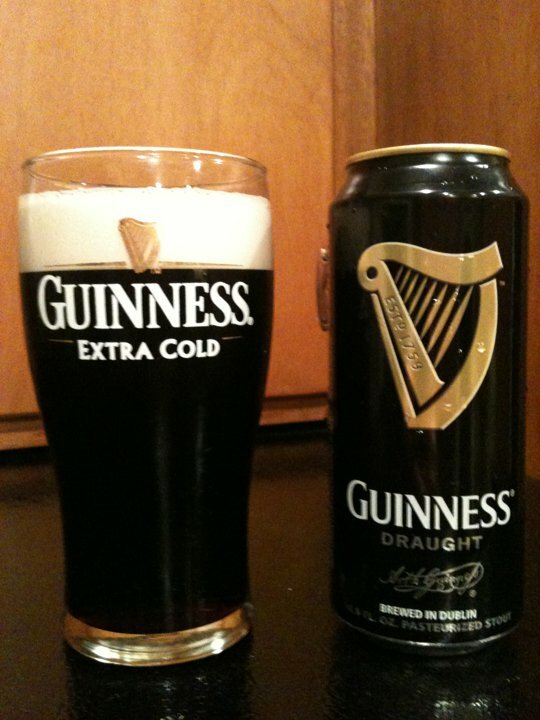 Finally decided to just drink it, never going to get that money back anyway! 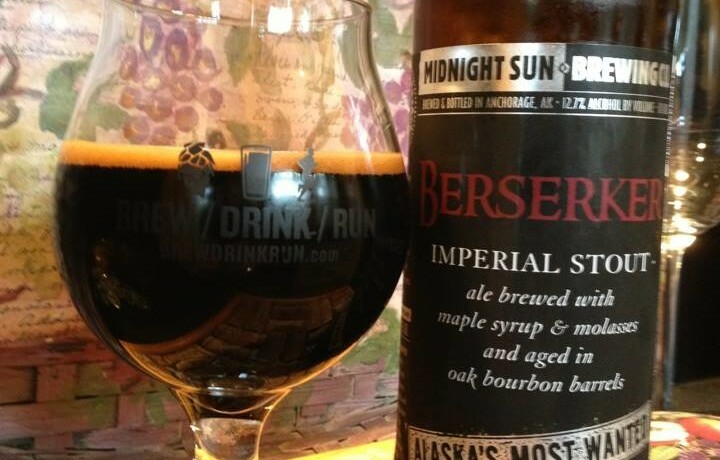 The beer itself is brewed with maple syrup & molasses and aged in bourbon barrels. It is a part of the Alaska’s Most Wanted Series and is released every Fall. Big thick and syrupy pour. Smells sweet and salty on the nose. My reaction to my first sip is soy sauce, and I feel a bit sick after what I paid to get this! But the second improves a lot with big dark fruits, thick molasses and just the slightest hint of bourbon still hanging around. 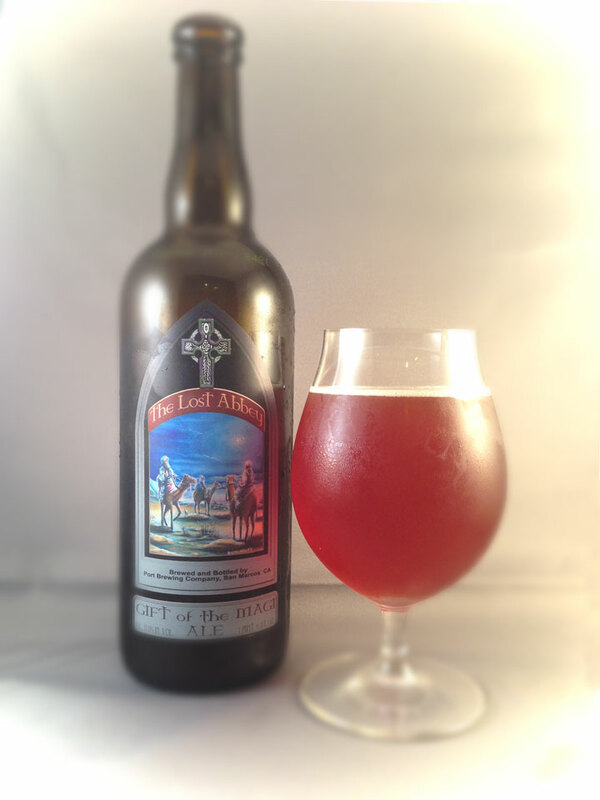 A surprising taste of roasted malts and hops come in on the finish. After a few minutes I have lost that initial soy sauce taste altogether. I have no idea what this tasted like fresh but it must be intense. I really hope I get to try this again a little younger, it’s impressive but maybe a bit too sweet and syrupy at 2+ years.